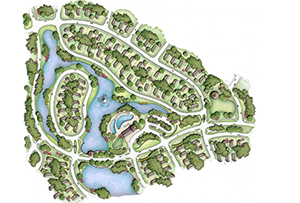 Welcome to Somerset, a magnificent master-planned residential community with a commute friendly location in Mansfield, Texas at the intersection of Hwy 287 and SH 360. This easy-living community has something to offer every family—quality affordable homes, location within the highly prestigious Mansfield ISD schools, parks, and a wide array of conveniences and activities. Somerset is designed to meet the needs of the smart buyer who wants all the amenities of a prestigious custom home for a fraction of the price. Come visit Somerset and discover for yourself the perfect balance between peacefulness, community, luxury and the convenience of the city. Learn more about the Mansfield quality of life HERE.